This car is upgraded to tii specs and has been a race car since the mid-1980’s. 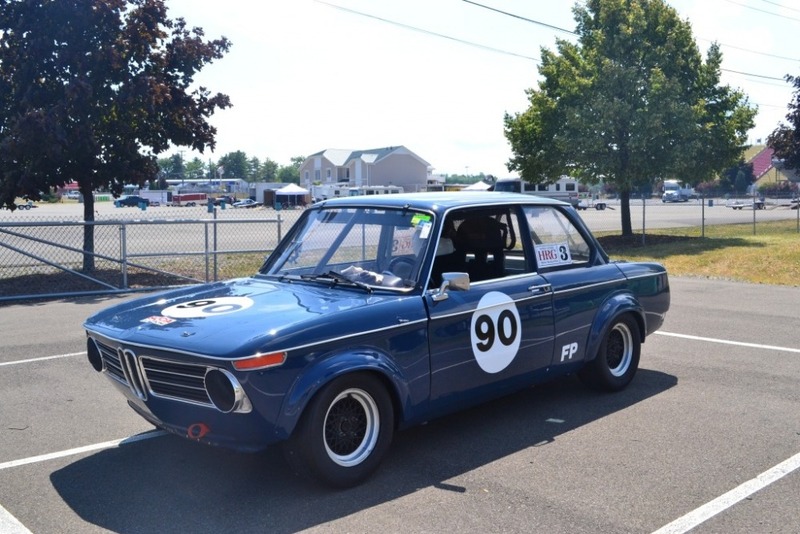 It was one of the first Improved Touring A cars in the northeast, running in ti form until that was deemed illegal, then converted to tii specs. I purchased it in 1992 and continued to race in ITA for a few years and then switched over to SCCA Historic Race Group. 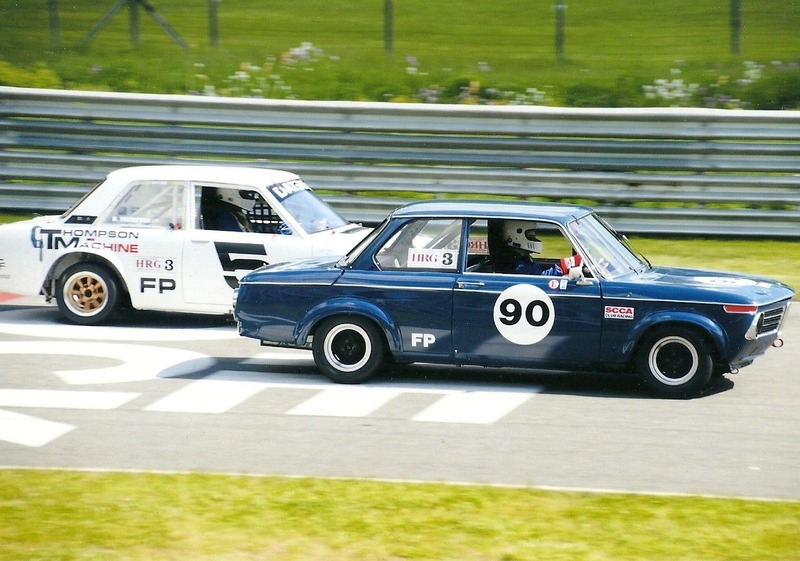 It is now legal to current SCCA F Production rules and B Sedan in the SCCA Historic GCR. It has finished first in class in the HRG annual championship series several times including in 2018. In 2010 I had the car completely repainted, adding fender flares, fiberglass hood and trunk lid, and replacing glass with Lexan. A complete new cage was also built at the time. In my 26 years running this car, I have raced at Lime Rock, NHIS, Thompson, Palmer, Watkins Glen, Pocono, Summit Point, NJMP, Nelson Ledges, Beaverrun, Bridgehampton, and the PVGP at Schenley Park.